Many American companies consider their business private jets to be a vital part of their success. 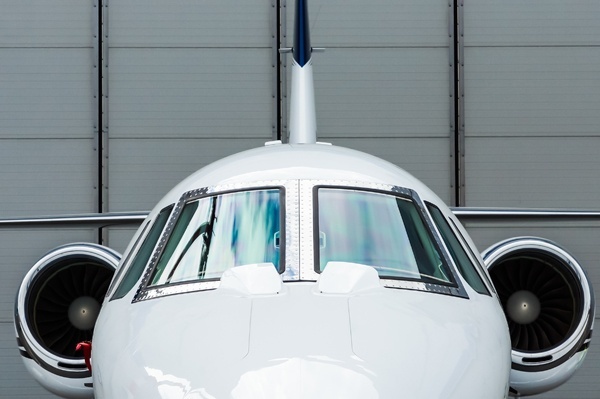 As companies work harder than ever to compete in a world demanding efficiency, flexibility and speed, the time saved by owning a business private jet easily translates to a better bottom line. But it’s no boon to your budget if the extra time is invested in maintaining your aircraft yourself. At Cirrus Aviation, we offer aircraft managements services that allow you to focus on what you do best – growing your business. 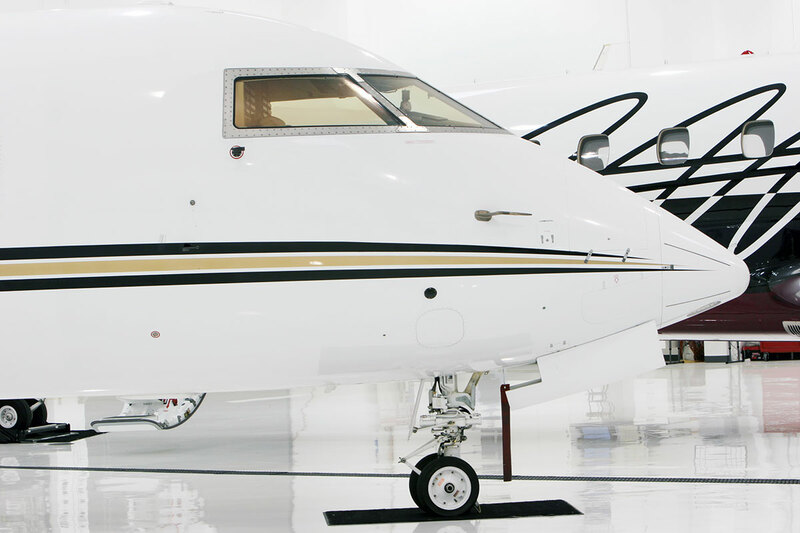 When you own a private aircraft, you want to realize all the benefits without the headaches. That’s why operating a jet is more financially feasible with Cirrus Aviation as your management partner. With our team of experts on your side, you’ll save on fuel, training and maintenance costs. We have more than 35 years of experience as a charter air carrier, so we know the aviation industry inside and out.